Home > Small Business > Reducing Wastage Could Save Your Business A Fortune! You need to do everything you can to reduce wastage in your company. If you don’t, you could find yourself in a position of weakness further along the line. Having a large amount of wastage in your company is one way that you could lose a lot of money. Wastage in business comes in all shapes and sizes. It could be one part of your company model. Or, it might be that you need to focus the attention of your entire business model. There are a number of different ways to cut waste in your company. We’re going to look at a few of them right now. The first thing you should consider is how many people are hired on your staff. Ideally, it’s best to keep your staff numbers as small as possible, particularly during your first few years as an open company. You may think that there’s no chance your business suffers a blow. But this isn’t true. In fact it’s quite likely and even common for businesses to be hit by huge financial setbacks in their first year on the market. Ideally, you should only have the staff on your team that you desperately need. All other jobs should be outsourced to other companies. This will massively reduce the amount that you need to spend on staff. Did you know that there are training courses available that can help you better deal with waste in your business? There are, and they could provide you all the information that you need to save time, resources and money. A lean training course will give you the answers you need, helping you put your business in a better position. These courses can be set up and arranged online. You might be surprised how strong your business is when you come out the other side. Energy usage is typically a huge source of waste in the business model. You might think that your company is, on the whole, quite green. But if you can, you should aim to cut back on the bills that you spend for electric and heating in your office. You might be surprised to learn that you’re paying more than you should in rates. Or, that you’re not taking full advantage of new tech to save power and energy. For instance, LED light bulbs should be used in every office across the country right now. They’ll save a lot of power and leave your business at a more energy efficient level. Lastly, think about your production methods. Are you getting the most out of the materials that you’re using? If the answer is yes, then you should not be able to change your business production methods in a way that makes any difference. If the answer is no, you might be surprised by how great the changes could be. You should start by looking at the materials you are using to make and supply products. 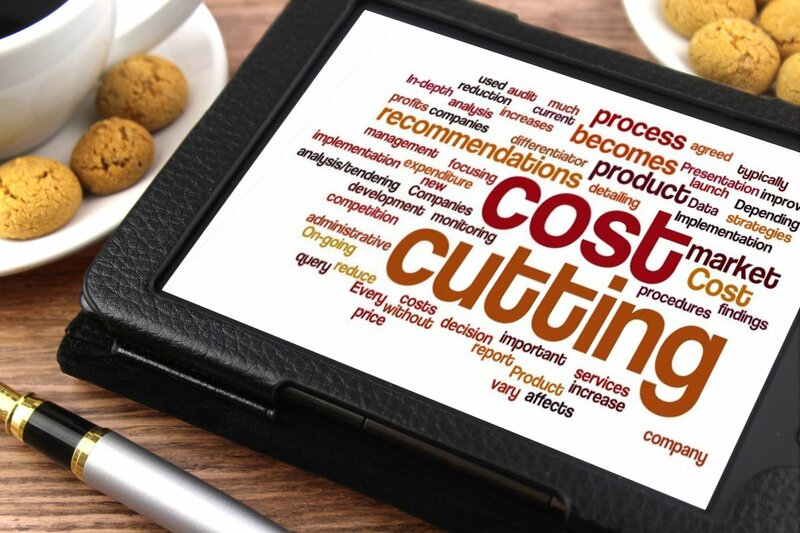 You might find there are cheaper materials that still provide a high-quality product to your customers.